Small flock chicken coop? Incubator farm? Local pizza and brewery? Community cannery? Co-operative abattoir? All the dreams of new local food and farm social enterprises just got closer to reality. 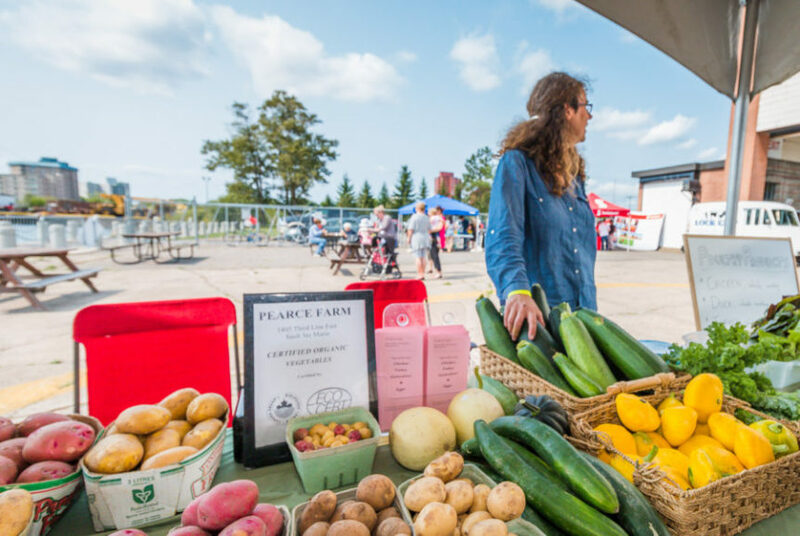 The Local Food and Farm Co-ops (LFFC) is proud to announce a new initiative, the Fair Finance Fund for the local food and farm sector, and to work with the Rural Agri-Innovation Network/ SSMIC and other partners to realize the vision. The Fair Finance Fund will be a social finance investment fund that supports local food and farm social enterprises that have explicit social and/ or environmental values and goals that support local food systems, local economies, and the planet. The Fair Finance Fund will build on seed capital to implement an ongoing investment opportunity for community-minded investors to support food that is grown, raised and processed in their own backyards. Food co-ops, new farmers, and community-scale processors all consistently identify lack of access to capital as a key barrier to their development. “Without a strong local food system, we are at the mercy of volatile pricing and climate-related disaster in other countries,” said Sally Miller, LFFC Project Manager. Social finance funds in the local food and farm sector have shown high payback rates (95-98%) and returns on investment that are comparable to many market investments. And the rewards go deeper, in strengthening communities, increasing access to healthy food for everyone, and creating new jobs in sustainable industries. Local Food and Farm Co-ops (LFFC) is a network of food and farm co-operatives, collaboratives and allies rebuilding the local food system from seed to supper. The Rural-Agri Innovation Network (RAIN) is a division of the Sault Ste. Marie Innovation Centre (SSMIC) based in Algoma. RAIN’s mission is to build a resilient agri-food sector in northern Ontario through innovative research and agricultural development projects. The Sault Ste. Marie Innovation Centre (SSMIC) is a non-profit organization established in 1999 to function as a catalyst for economic development and diversification in the information technology and science knowledge-based sectors in Sault Ste. Marie and the Algoma region. SSMIC’s mission is to drive business growth, facilitate research and commercialize innovation in globally significant areas of science and technology through partnerships, expert advice, community development, business incubation, youth outreach and sector development activities. Key SSMIC business divisions include Acorn Information Solutions (AIS), Rural Agri-Innovation Network (RAIN), C2C Business Support Services, YouLaunch, and UP Lottery and Gaming Pursuit Project.